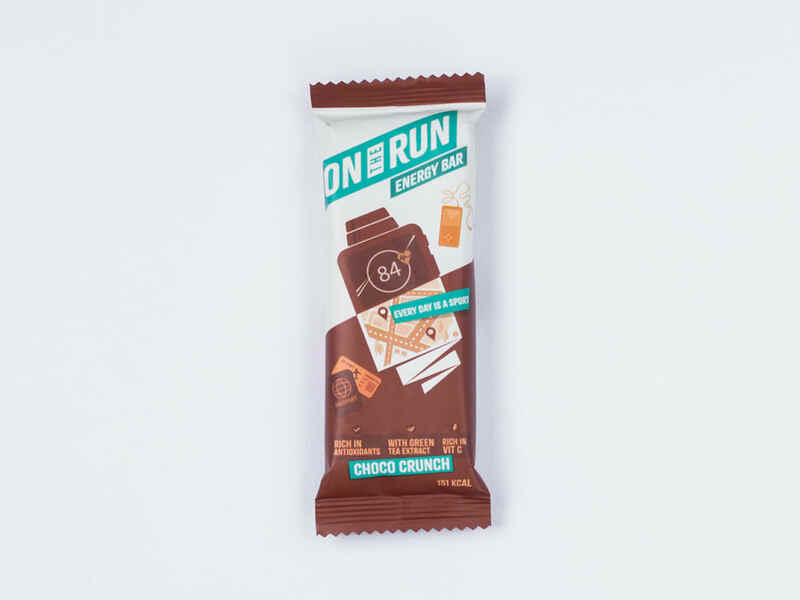 Supercharge your day with an all-natural energy bar. Packed with the goodness of high-fibre ragi puffs, chocolate chips, oats and almonds, it's spiced with the goodness of ginger and green tea extract. - Oats rich in protein - High-fibre ragi puffs - Good fats from almonds - Antioxdiant-rich chocolate chips - Digestion-aiding ginger Allergen Information: Contains nuts.